With the obvious decrease of space launch cost, commerce space has become one of primary thrusts in the world economy development at present. This paper firstly analyzed development opportunity of commerce space launch from increasing commerce space launch needs, relaxing the launch limitations, diversifying launch modes, deep fusion of commerce space launch and Internet applications, and so on. Secondly, some primary disadvantageous factors and difficulties are analyzed from relevant laws and policies, management and coordination mechanism, key technology innovations, management and control of commerce capital, commerce launch compet-itive power, and so on. Finally, some development countermeasures on commerce space launch are proposed as follows: 1) specify commerce space launch activities by national lawmaking; 2) reform the management mechanism of commerce space launch activities; 3) specify the future development targets and requirements of commerce space launch; 4) provide the true supports to the private enterprises; 5) reinforce the control of commerce space capital. 张保庆. 世界商业航天发展态势分析[J]. 航天防务技术瞭望, 2015(17): 1-8. 文朝霞. 商业航天发射市场发展综述[J]. 中国航天, 2015(5): 45-50. 吴勤, 张梦湉. 美国商业航天发展分析[J]. 国际太空, 2016(5): 6-11. 刘雨菲. 商业航天倒逼航天商业化[J]. 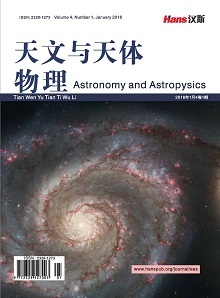 卫星与网络, 2015(8): 4-5. 李高, 张小光. 放松管制对美国商业航天发展的影响及启示[J]. 卫星应用, 2015(1): 58-61. 刘党辉, 尹云霞, 辛朝军, 等. 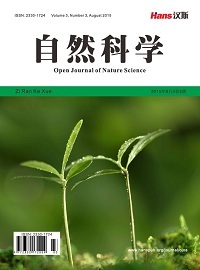 低成本运载火箭总体设计研究[J]. 国际航空航天科学, 2017, 5(1): 1-11.